We’ve extolled the virtues of “short break” cruises many times before, and here’s a quick recap: They fit into busy schedules, they are a great taster for first-time cruisers, and they are a fantastic group getaway with a lower price point. 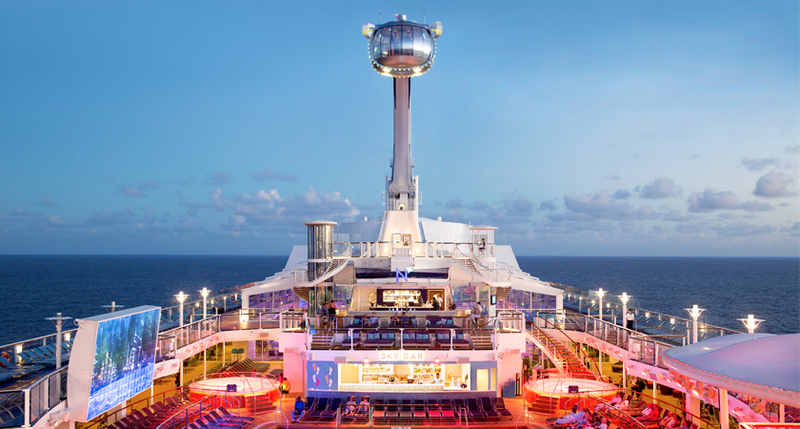 If you’d like a piece of that short cruise action in 2019, there are plenty of opportunity on a range of lines which cruise from Australia. We’ve handpicked a few interesting possibilities departing from ports around the nation, so take a look and start thinking about your next brief-but-brilliant adventure. 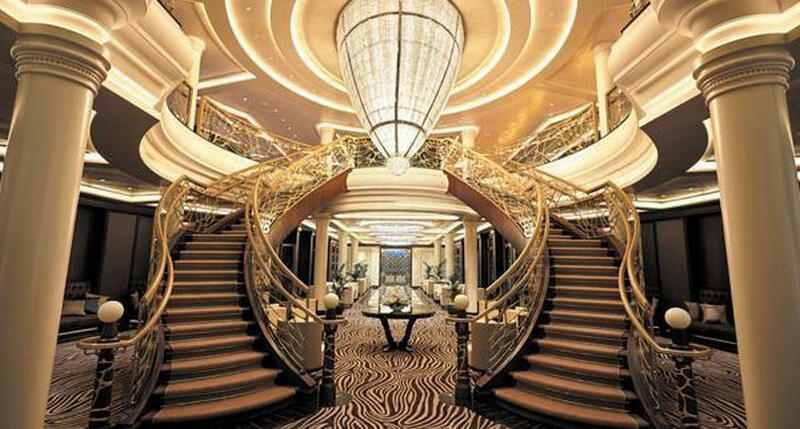 This short May itinerary from the country’s biggest cruise port is a four-nighter, a little longer than many short breaks but much shorter than the week or more of a typical cruise. It includes a stop at beautiful Moreton Island just north of Brisbane, where you can get onshore and enjoy adventure activities, water sports and even feed dolphins before getting back on the Pacific Explorer for some fun in the sun with the typical laid back P&O vibe. If you are in Brisbane and thinking of a city break in the big smoke to the south, why not make a real trip of it and take this two-night voyage down the coast in October? It’s a fantastic way to make your travel leisurely and enjoyable, and include some relaxing time at sea on your urban getaway. Princess offers many of these short hops in both directions - in fact, you could turn right around and cruise back to Sydney after a quick visit to the city! The ship docks in Circular Quay so you’ll disembark straight into the thick of the action. Another four-nighter with a port stop, this cruise in November will take you to the gorgeous, tropical far north and a famous holiday destination: the Whitsundays. The ship stops at Airlie Beach, from where you can get out and enjoy the white sand, turquoise waters and scenic vistas of the surrounding islands. If you are looking for a short break cruise that will make you feel like you’ve been to the South Pacific and back, this is the one! Cruise to Sydney and fly back for a fabulous short holiday! This two-night cruise in March is on the fun-loving Carnival line, and we think it’s a far better way to travel to Melbourne than a plane or a bus - there’s entertainment, water slides, an array of delicious food, bars and a pool by which you can lounge and watch the Tasman Sea slip past. You’ll arrive in Sydney relaxed, refreshed and ready to explore. 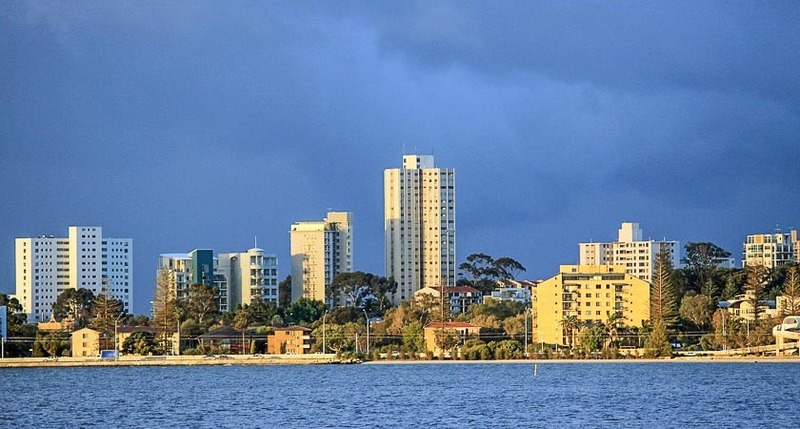 A quick three-night loop from the stately South Australia city, this March itinerary is one of P&O’s beloved themed cruises. What better joy to focus on while cruising than food and wine? As there are no port stops included, this is a true relaxing getaway with nothing to do but enjoy the delicious things to eat and drink, take advantage of the entertainment and facilities onboard the charming Pacific Eden, and chill out before your return to dry land. These are just a small sample of the short break cruises available in 2019. 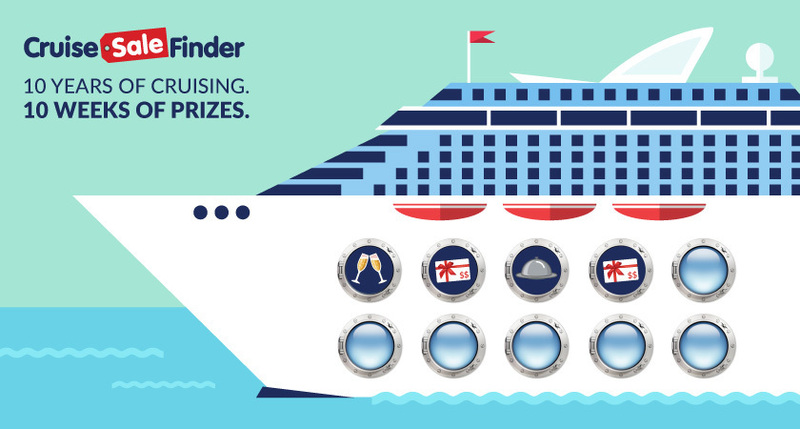 Browse for more on Cruise Sale Finder!